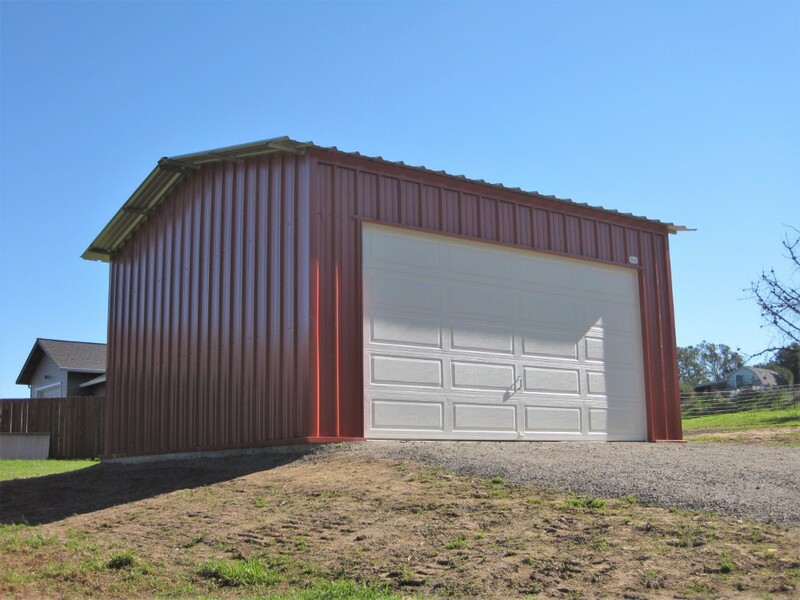 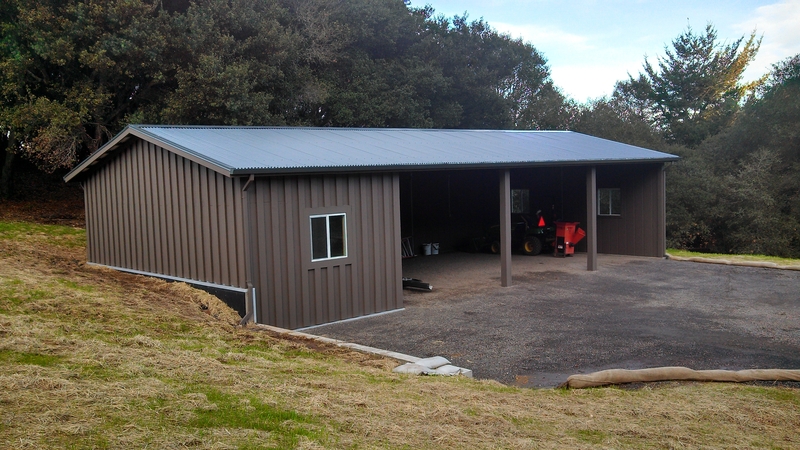 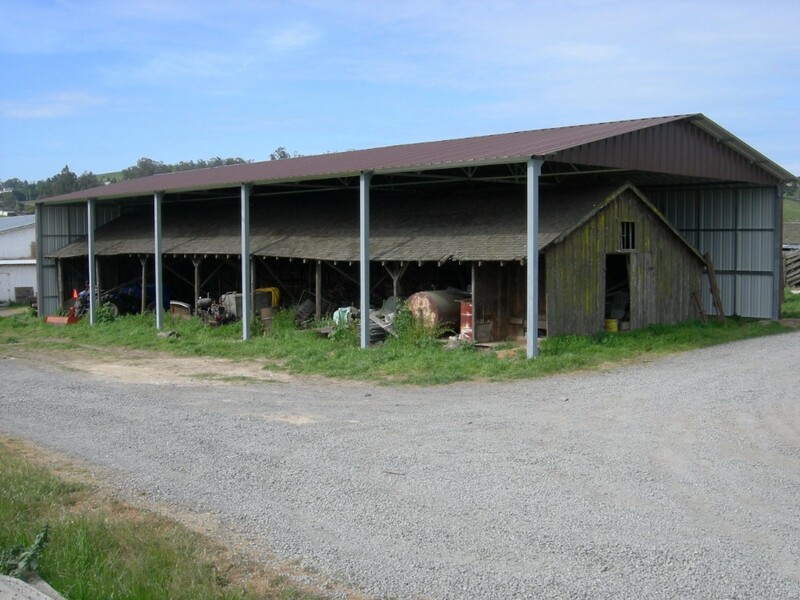 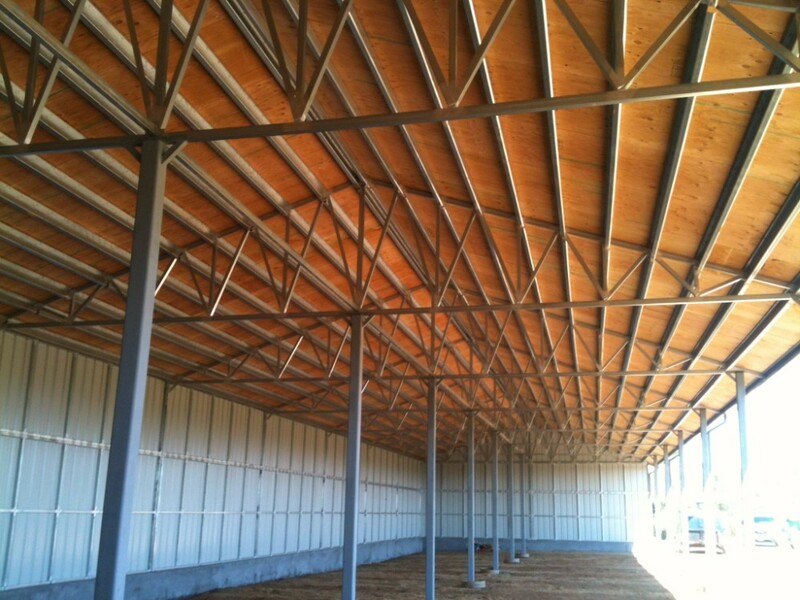 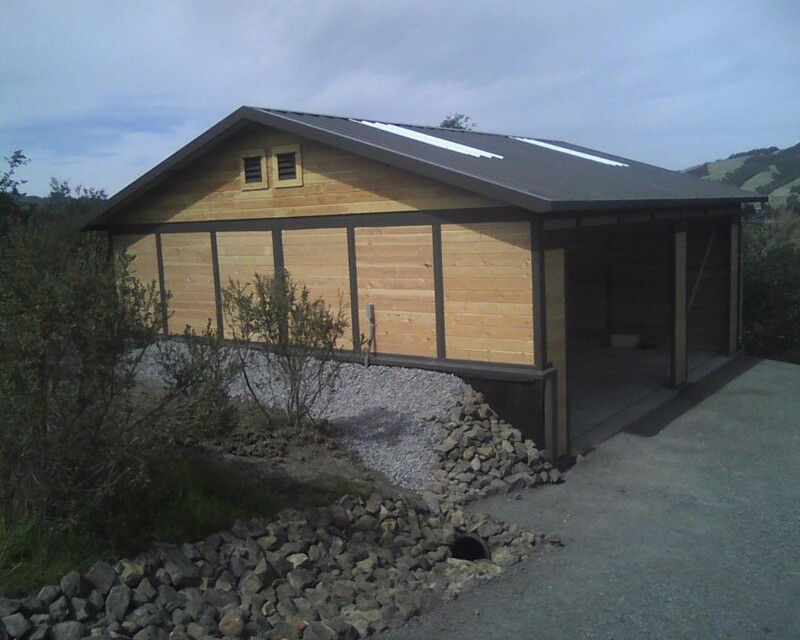 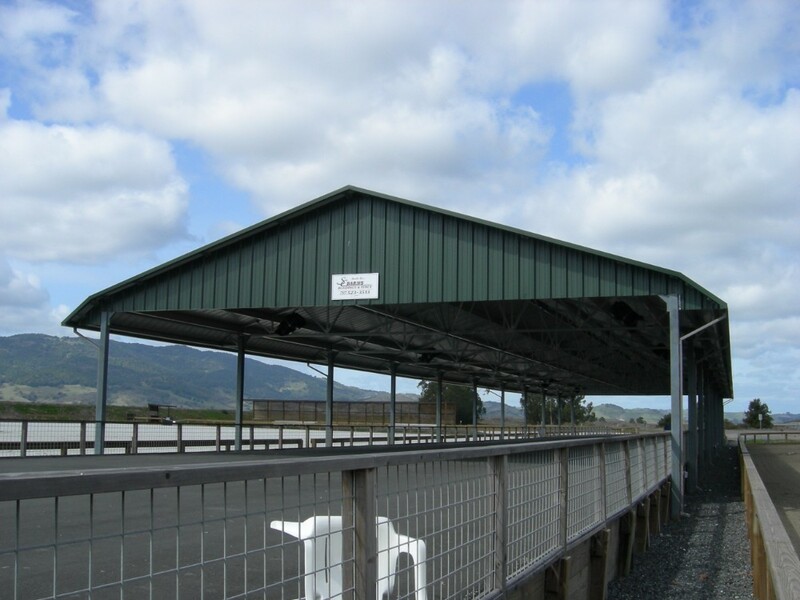 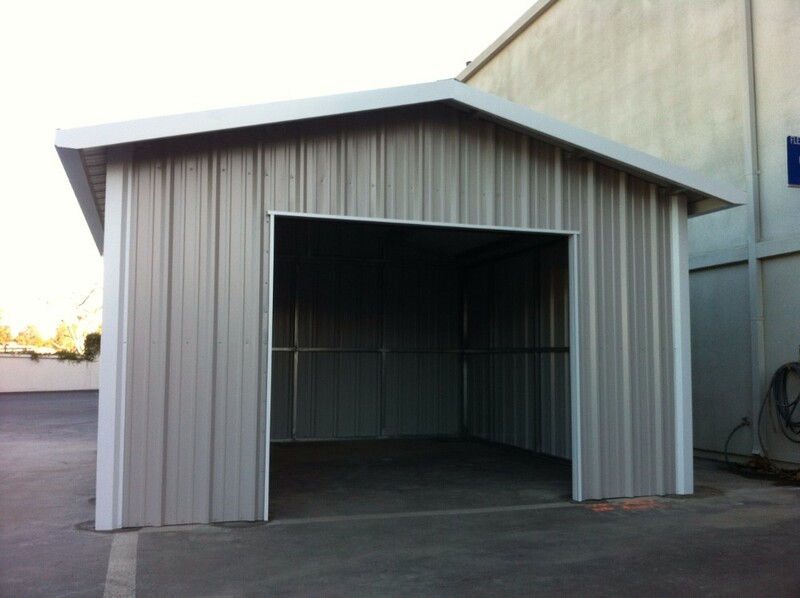 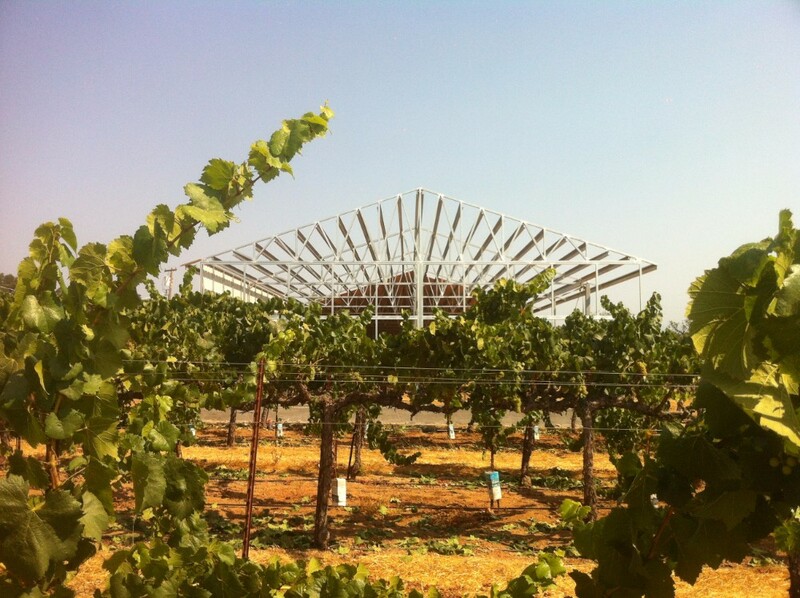 Freestanding Roof structures are built with uncompromising strength. 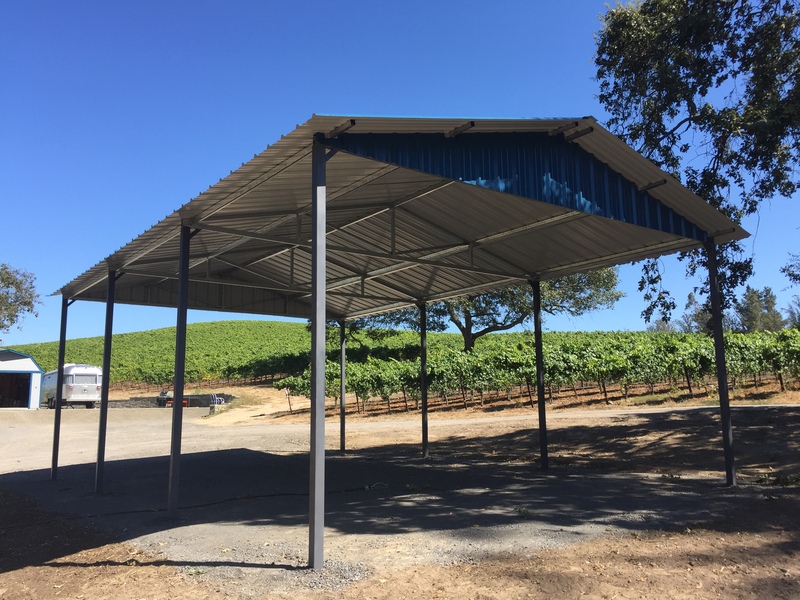 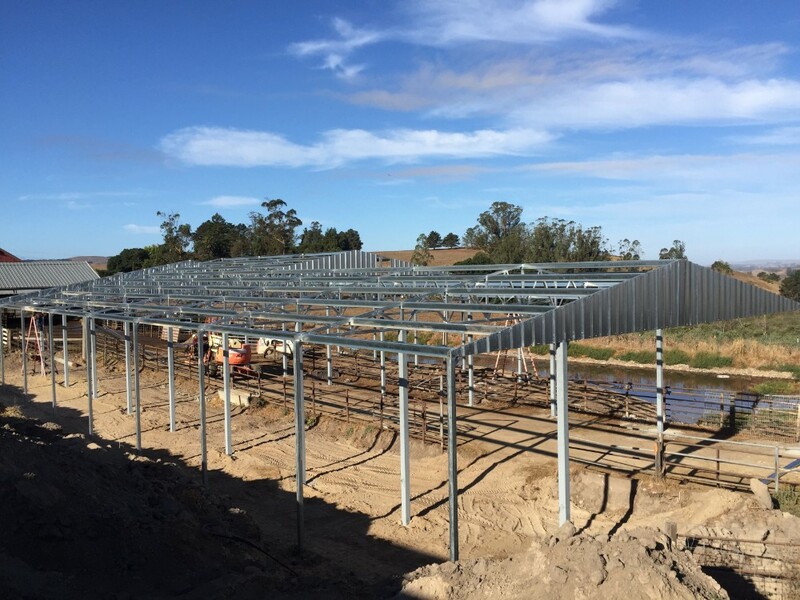 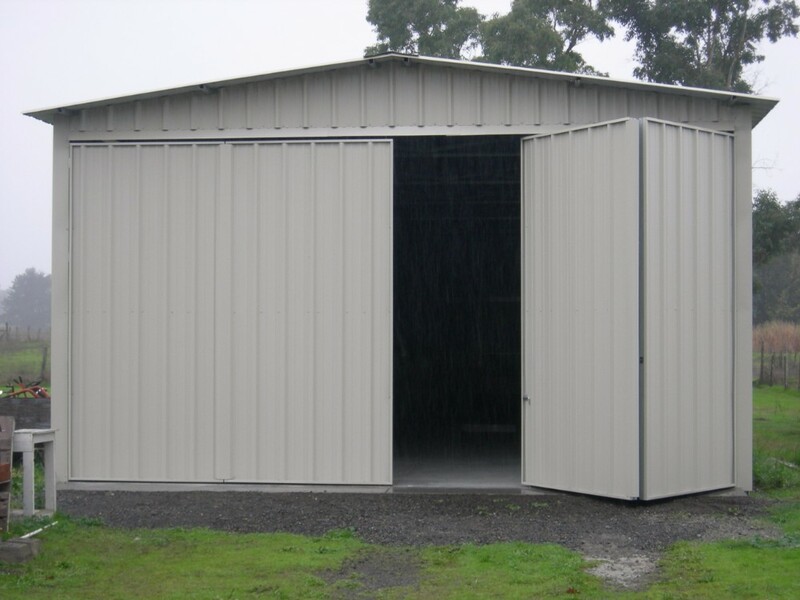 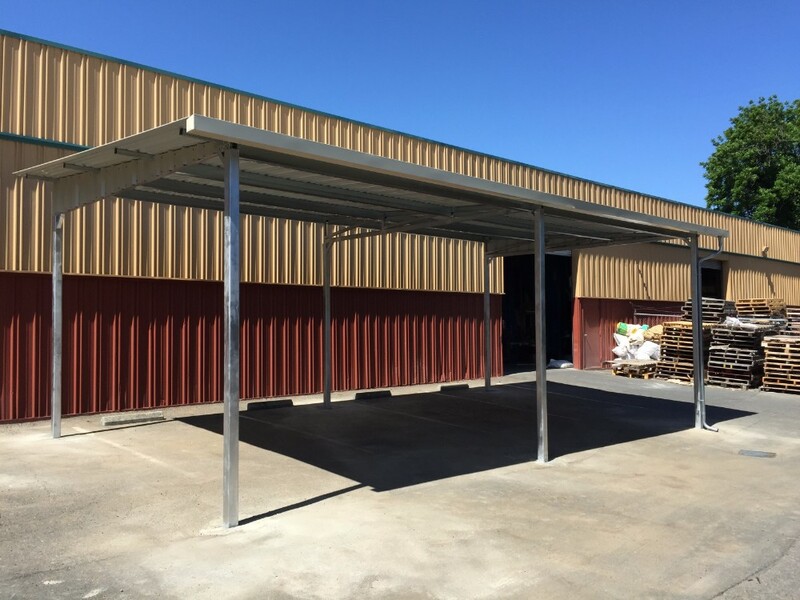 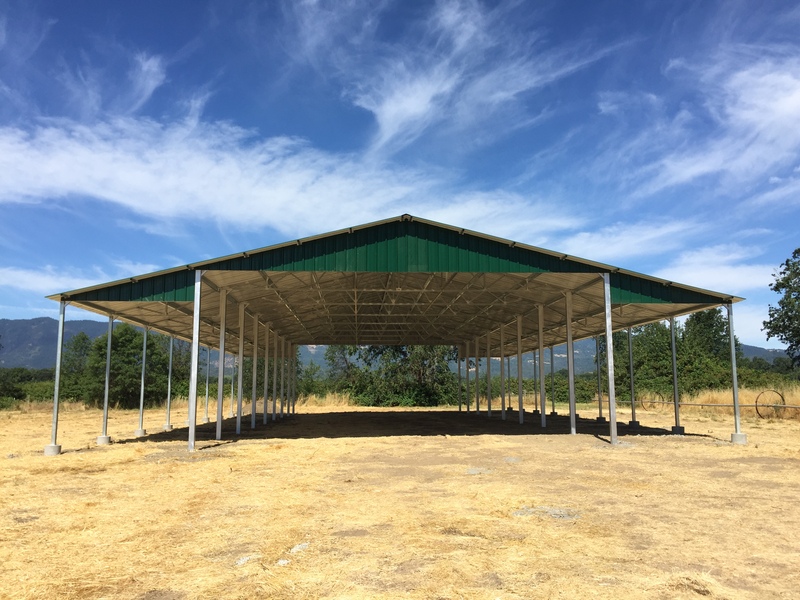 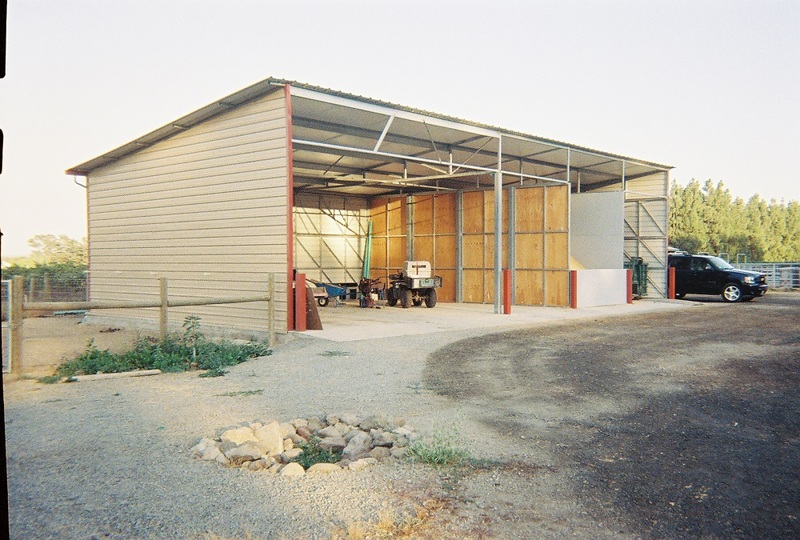 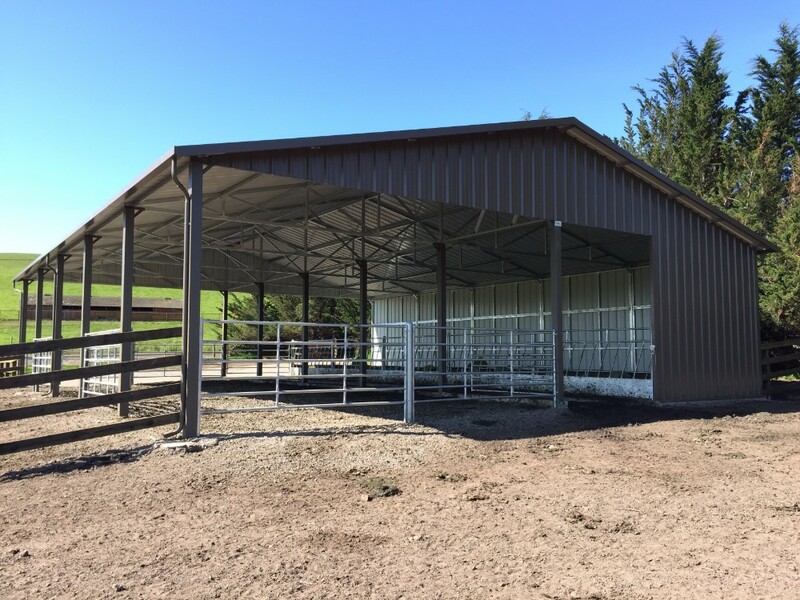 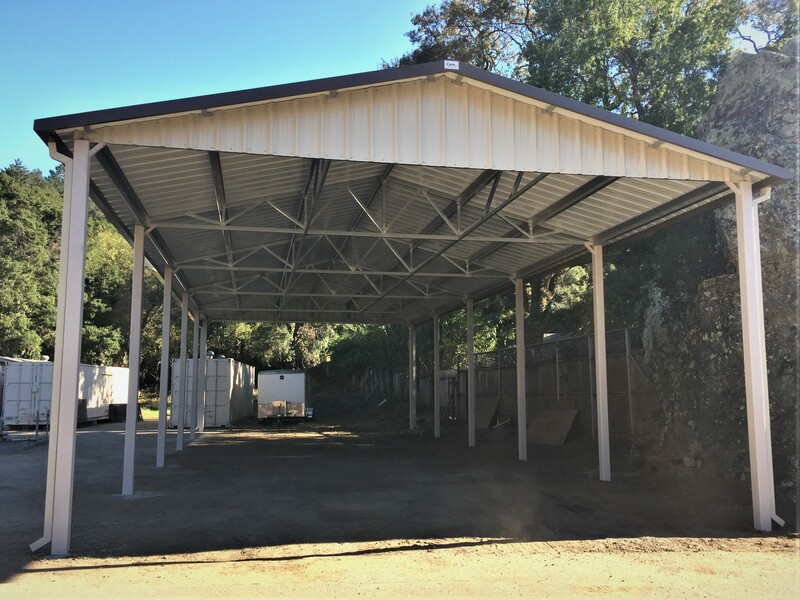 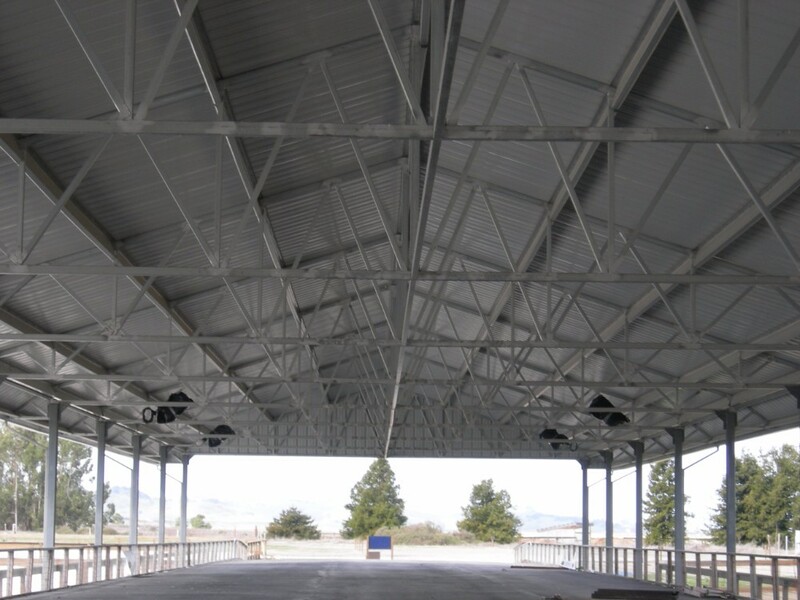 Their all steel construction with heavy-duty zinc coated support post and 14 gauge galvanized steel trusses will handle the most extreme weather environments. 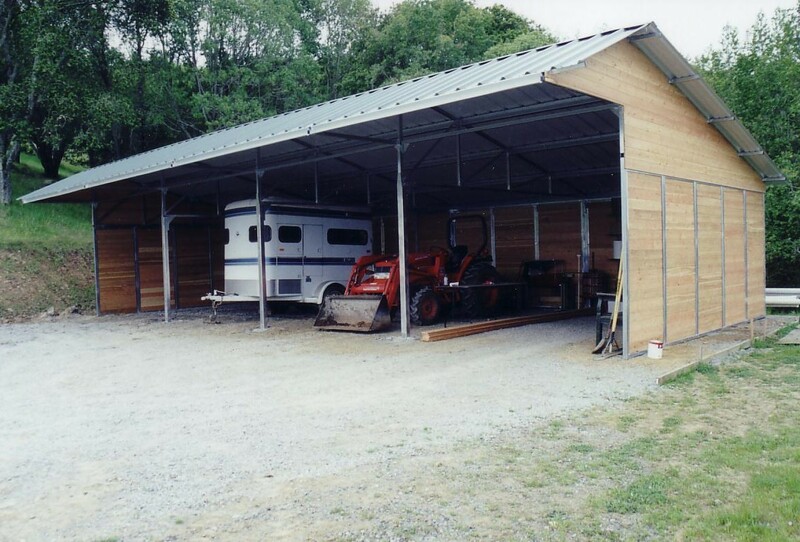 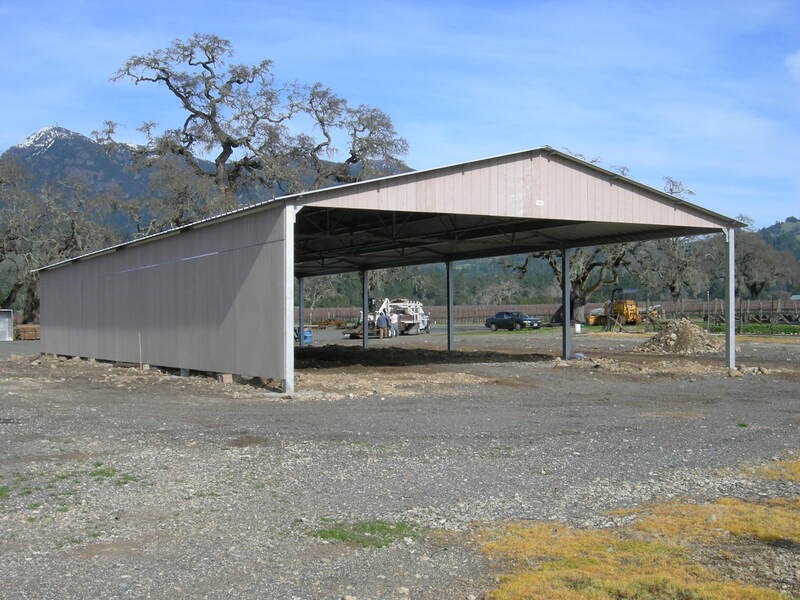 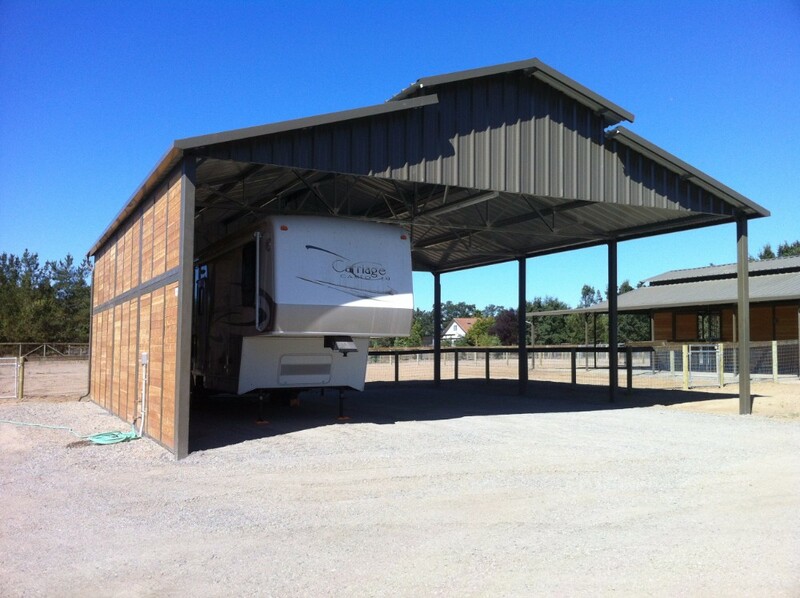 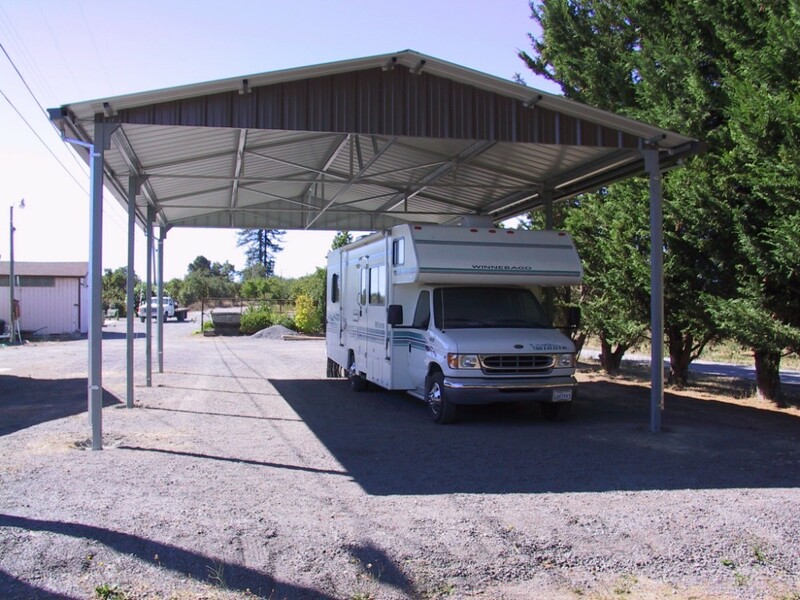 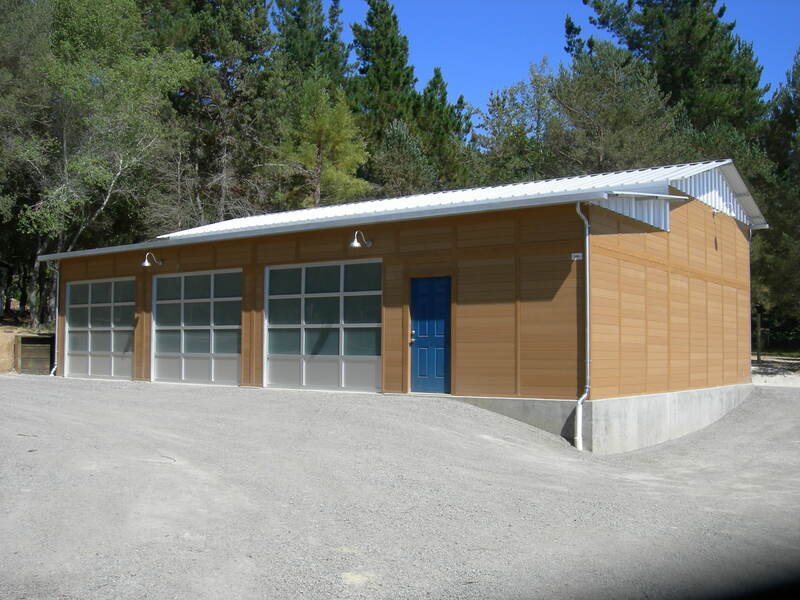 Free span systems range from 12 to 70 feet and eave heights from 8 to 16 feet. 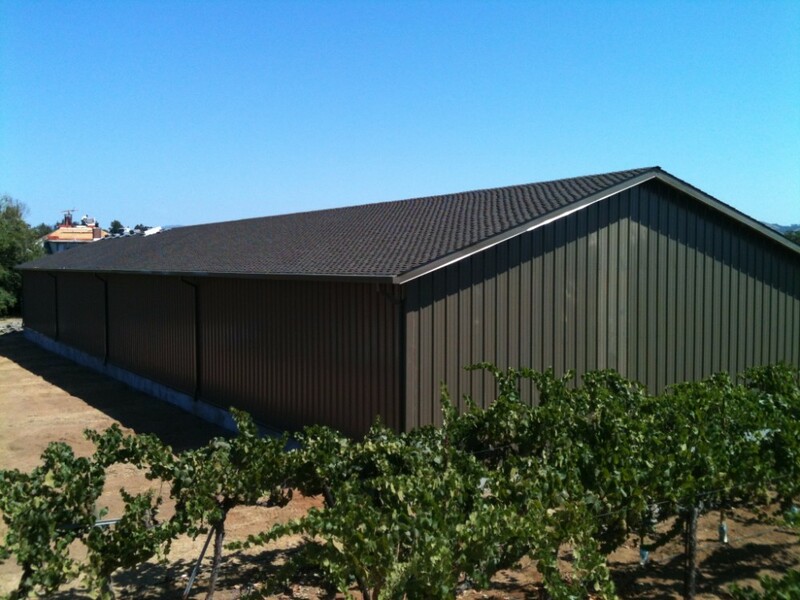 Walls, gutters and other options can be added to provide long lasting durability.